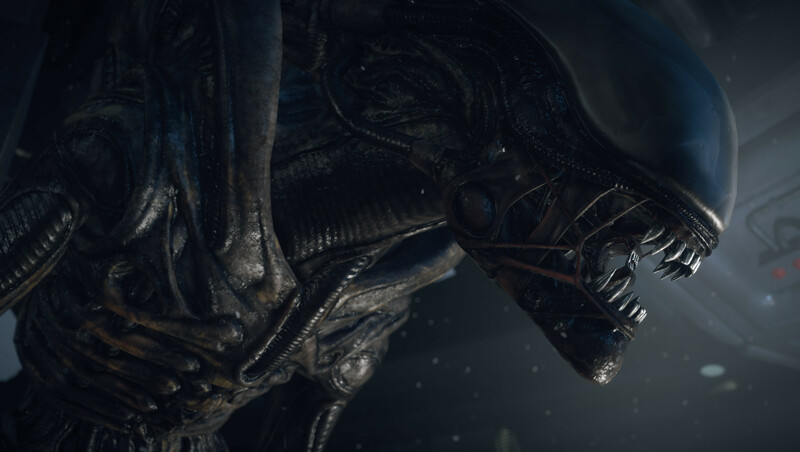 Alien Blackout could be the name of the new Alien game FoxNext Games is working on. We know this thanks to a new trademark by 20th Century Fox. 20th Century Fox, who just so happens to be FoxNext Games’ parent company, has trademarked Alien Blackout as a “game software, computer game, and video game software.” The words “mobile application” are also in there somewhere. This particular piece of news follows a mysterious tweet by Hideo Kojima, where you can see him standing next to an Alien sign and egg prop at the offices of 20th Century Fox. The Game Awards’ official Twitter account responded to Kojima’s tweet with “Worlds will change!”. This particular sentence seems to be the tagline for this year’s Game Awards ceremony, taking place on December 6. PCGamer mentions that the slogan of the Weyland-Yutani Corporation from the Alien franchise is “Building Better Worlds.” Coincidence? Probably. Could this mean Hideo Kojima and Kojima Productions are developing a new Alien game? Or perhaps he’s serving as a consultant for FoxNext Games next Alien project. Either way, there’s a good chance we’ll find out during The Game Awards next month. At this point, it’s pretty much guaranteed we are getting a new Alien game at some point. 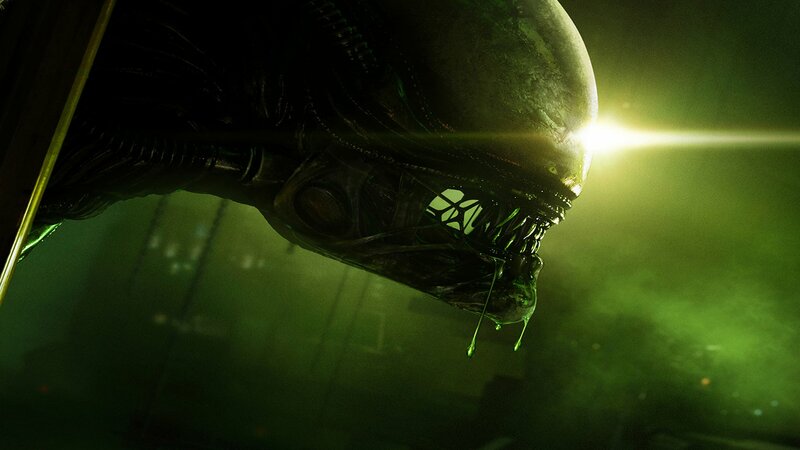 FoxNext Games was established in 2017, partly as a response to the success of Alien Isolation. Since then, they released Marvel Strike Force, a turn-based RPG mobile title based in the Marvel Cinematic Universe.